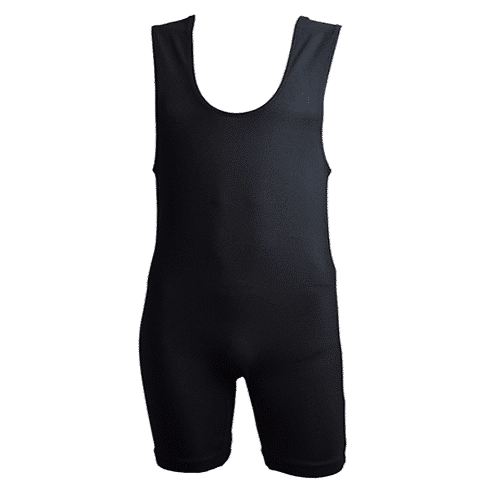 Titan Triumph custom singlet. IPF Approved, GPC Compliant. 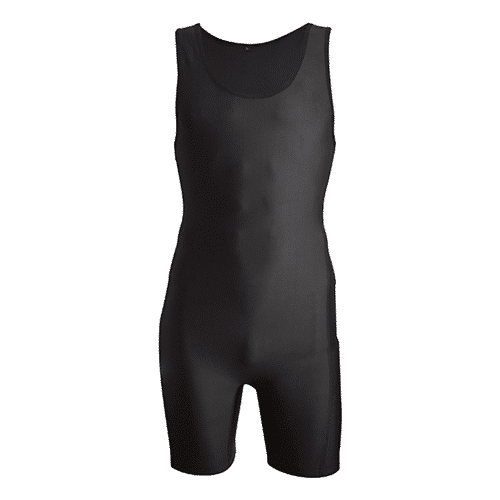 Completely custom blank singlet with rapid 3-day turnaround. We add your logo, name or custom graphics. Volk Strength custom singlet. Completely custom blank singlet with rapid 3-day turnaround. We add your logo, name or custom graphics. GPC/WPC/WRPF Compliant. NOT IPF APPROVED. 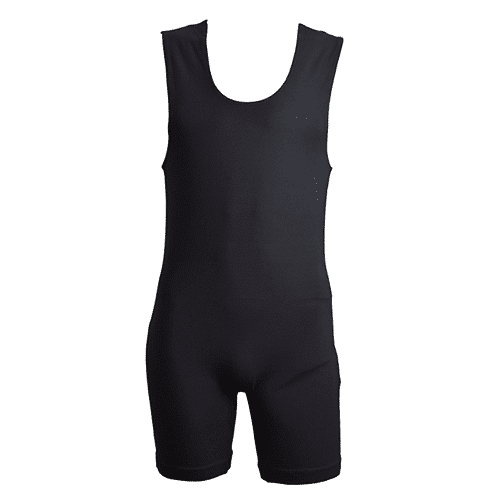 Volk Powerlifting singlet. GPC/WPC/WRPF Compliant. NOT IPF APPROVED.